Welcome to Ewald’s Venus Ford - your one stop shop for researching and buying a used car for sale near you. It’s important to shop with a Ford dealer that you can trust when looking for used cars for sale near you. At Ewald’s Venus Ford, we have a long track record for helping local car buyers find used cars that are a perfect match for their needs and budget. No matter what sort of used cars for sale you’re interested in - our wide used vehicle inventory is sure to have many options that will suit your needs. It’s important for a Milwaukee used cars dealer to carry a broad selection of vehicles for customers to choose from. That’s exactly what you’ll find when you shop with Ewald’s Venus Ford! In addition to our quality stock of used Ford cars, we carry used vehicles from many of the most popular auto manufacturers in the nation. From fully equipped pickup trucks to affordable and fuel-efficient daily drivers, you’ll have no trouble finding plenty of vehicles that will satisfy your budget and lifestyle requirements. Other used car dealerships might also offer a great selection of used cars for sale - but our inventory isn’t the only thing that sets us apart from the competition! We feature a team of committed car experts to help you in your search. If you’re like many of our Milwaukee customers, you might need some help finding the perfect vehicle for you and your family. Not to worry - our staff has years of experience helping local used car shoppers locate vehicles that are sure to satisfy. Visit your local Ford dealer today to see all of your options in one convenient place - at Ewald’s Venus Ford! On the hunt for a used car that will satisfy your needs and wants while staying within your budget? We’re here to help! Our used vehicle inventory is sure to have plenty of options that will fit the bill. If you already have a clear idea of what sort of car, truck or SUV you’re interested in, then check out our used inventory! You can browse by make, model, price and more to narrow down your results, so you only see the vehicles you’re interested in. Once you’ve some used cars for sale near you that catch your eye, we encourage you to call and set up a free test drive! If you think these cars look great online, get ready to be blown away once you’re actually behind the wheel! Ewald’s Venus Ford is the premier destination for finding Milwaukee used cars. If you’re considering a pre-owned Ford vehicle for your next ride, then you’re making an excellent decision! As one of America’s oldest and most trusted automakers, Ford has a reputation for crafting quality vehicles that stand the test of time. No matter what sort of used Ford cars you’re interested in - you can find a great deal on a high-quality vehicle at Ewald’s Venus Ford. Each used car we sell has been thoroughly inspected by our team of Ford certified technicians to ensure its quality and reliability. From spacious Ford SUVs with room for the whole family to fuel-efficient sedans for your daily commute - we carry an excellent selection of pre-owned Ford vehicles. Interested in a used Ford SUV? 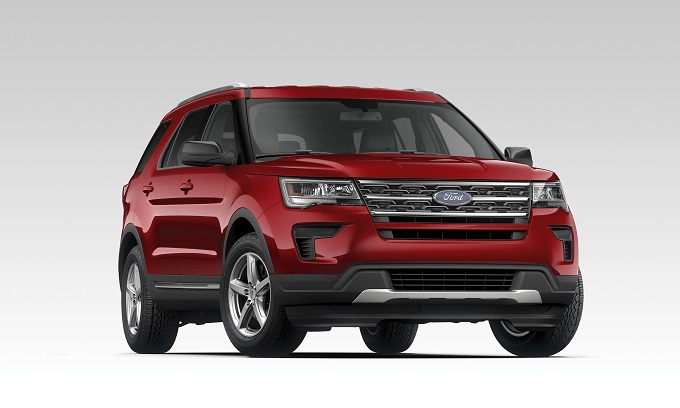 The Ford Explorer has been one of America’s favorite SUVs for many years - and it’s easy to see why! With a spacious interior, modern safety features and loads of the latest technology - these SUVs offer incredible value! Third-row seats provide ample seating space when you need it, and fold down for plenty of cargo room! The Bluetooth compatible audio system makes it easy to pair your favorite mobile devices for streaming music and taking phone calls hands-free. A rear backup camera will help you maneuver your Explorer in cramped parking lots. Four-wheel drive will let you drive with confidence on all sorts of terrain - from icy streets to dirt backroads! Your next Ford SUV is ready and waiting at Ewald’s Venus Ford! What are you waiting for? Come to find the ideal Ford SUV for you and your family today at your local Ford dealer. Financing can sometimes be a daunting and confusing experience, but it doesn’t have to be that way! At Ewald’s Venus Ford, we offer an easy and straightforward car financing process. Want to get a clear idea of how much you can expect to spend each month? Use our Car Payment / Purchasing Calculator to get an accurate estimate of your monthly payment. At Ewald’s Venus Ford, we make it simple to qualify for the car loan you need. To get started, you can get pre-approved online in seconds! All you’ll need is some basic financial and employment information, and you’ll be on your way to securing car financing. Will you be trading in your old car to help cover the cost of your next one? Ewald’s is here to help! 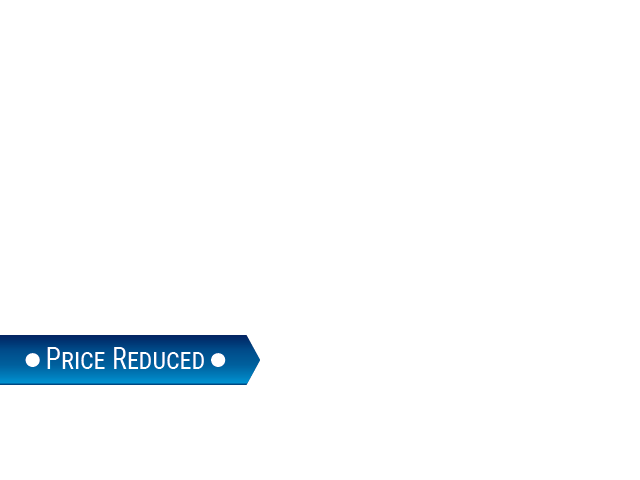 We offer the innovative new Max Allowance® trade in system to help you get the most from your old car. Just use your smartphone to upload photos, video, and vehicle maintenance info. You’ll receive a Considerate Cash Offer™ as soon as possible! It’s just another way that Ewald’s Venus Ford works to make your car financing easy and painless.